Happy Friday, vapers! The weekend’s nearly here and we bet you’re just as excited as we are. We’ve had a busy week here at Cloudz Vapour HQ, but it’s all worth it to make sure that you lot get your juice – we really do look after you! But don’t worry, the treats don’t stop there for the week, we’ve still got another cheeky spotlight for you, so put your Friday hat on, and get ready to learn all about Wastegate by Boosted. We can sense your curiosity from here. We know that you want to know everything there is to know about this little Boosted e juice, and don’t worry your little heads, we’ll dish the goss. If you didn’t already know, Boosted comes all the way from across the pond in the U.S. where our mate, Cory Vigil created his own little brand of juices. 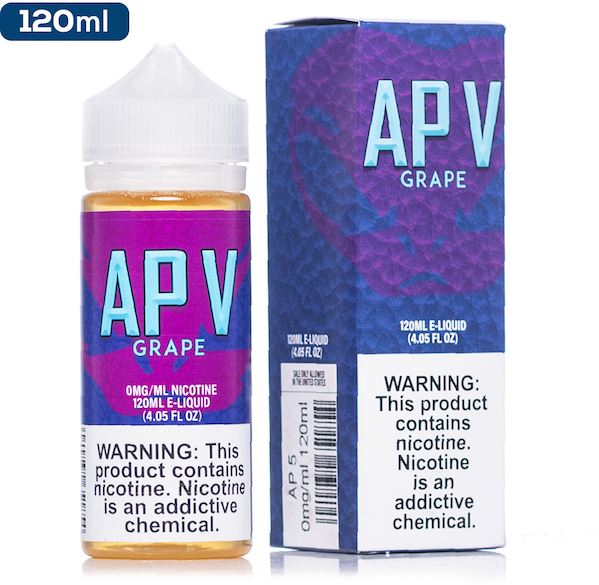 He started off by dishing them out to a few friends, and then started selling them on Facebook, and all of a sudden, he had himself a pretty huge following of vaping fanatics who just couldn’t get enough of these delectable juices. If that’s still not enough to tantalise your taste buds then get a load of this. 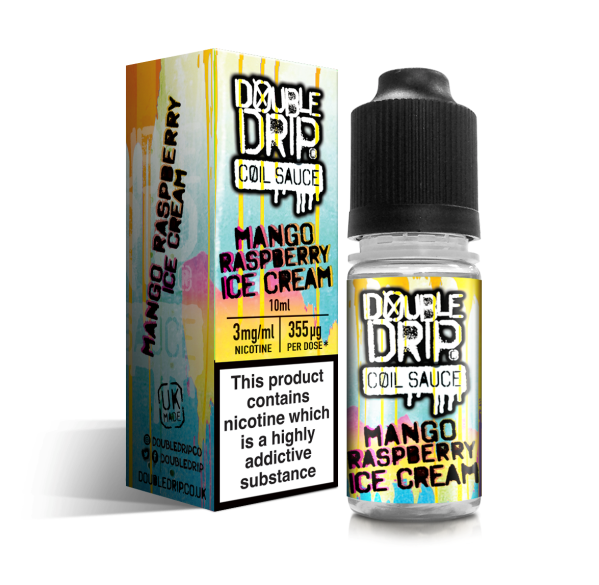 Wastegate tastes like a delicious raspberry-infused cheesecake with a drizzle of raspberry puree and a yummy dollop of vanilla ice cream. Sorry, did we hear someone say Vanilla Ice? Anyway, the point is that Wastegate may be the most delicious e-juice to ever grace our shores. If you fancy getting your hands on this raspberry cheesecake goodness, give us a shout! And if you ever want to chat about life’s big questions, you know where we are – head over to our contact page and let us know what you’re thinking.